Healthy staff is the employer´s most important resource. Well-being at work affects the competitiveness of the organisation , its economy and reputation. Invest in your prsonnel´s well-being and ability to cope at work. Contact us for our wellness packages! Working careers are getting longer and efficiency requirements have increased. It is in the employer´s interest to have a healthy work force with reduced sick leave. You will find remedies for coping at work as well as tips for preventive occupational well-being when visiting us. We have considerable experience for these so-called IMPROVING YOUR FITNESS groups. ( n.b. 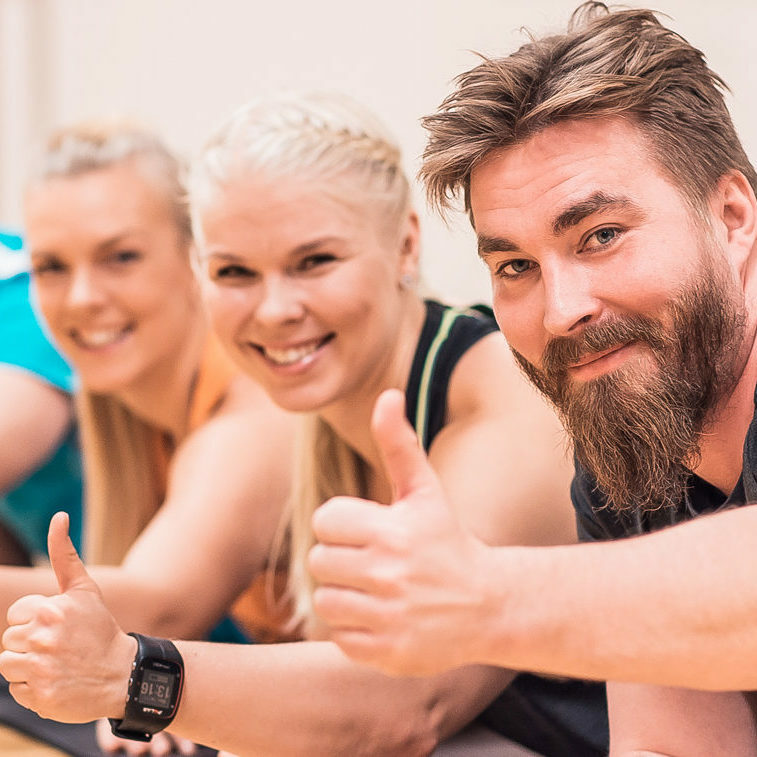 SOCIAL INSURANCE INSTITUTION rehabilitation allowance ) We offer various ready-made fitness packages as well as specially designed programs. These fitness overhaul periods are 5+2 days long: 5 first days are the “fitness section” and then the so called “follow-up period” (2 days). The importance of the follow-up period is to monitor the effects as well as the lasting impact of the program. A final report of the results will be provided to your firm´s Occupational Health Care officer in the agreed-to manner. The diverse nature surrounding Pajulahti offers excellent opportunities for a variety of nature and adventure sports programs. Our instructors offer you exercise and wilderness experiences around Seelammi and Kalliojärvi-lakes amongst other things. 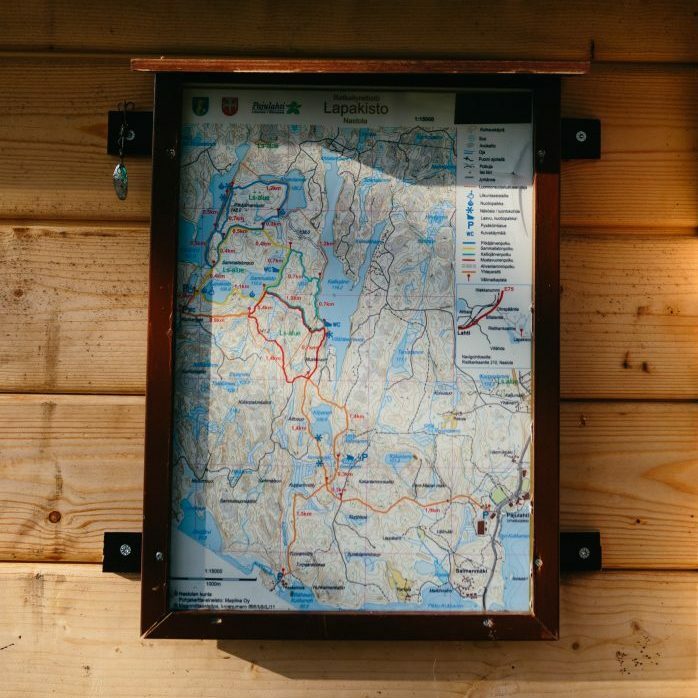 Visits to lean-to’s, huts, the wilderness cabin Hautasaari and canoeing routes on the lakes are part of the program. The choices include a number of ready-made packages. The program for your visit can also be tailored according to your own requirements. Make your meeting day active and memorable. Combine work and relaxation with our professional instructors. Contact our sales services and we will put together exactly the kind of program you want.